Remakes are all the rage and amongst those adaptions is Life on Mars, about a murder case that possibly transcends time and a decade we can't seem to stop loving. Han Tae-Joo (Jung Kyung-Ho) is a Lieutenant working at the National Forensic Service who's brilliant minded but quite stoic and believes in the evidence found through scientific means rather than relying on people. While investigating a serial murder case, he becomes cornered and suffers from a near death experience. 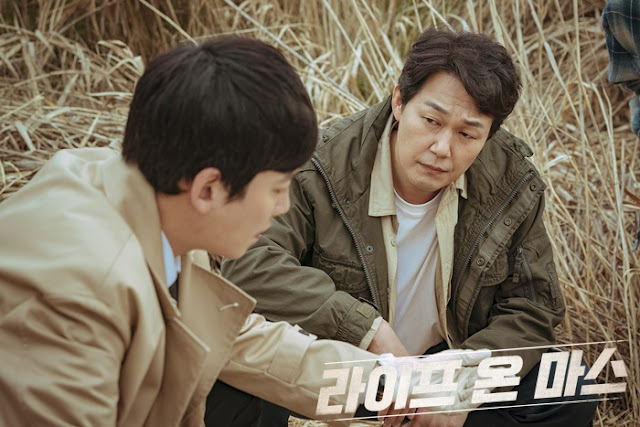 When he wakes up, he finds himself in the year 1988 and unwittingly encounters Kang Dong-Chul (Park Sung-Woong) the Captain of a Homicide Team. 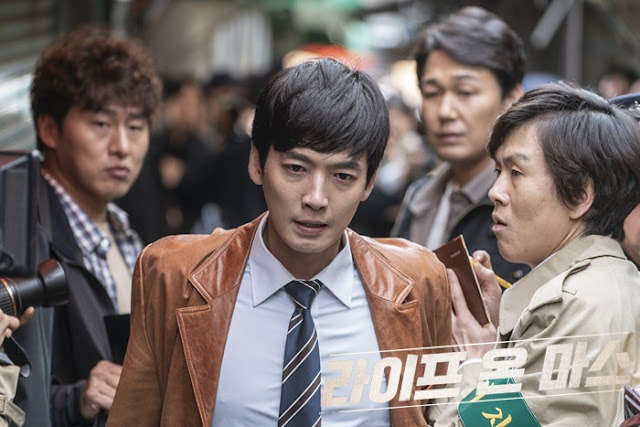 Dazed and confused, Tae-Joo discovers that he's been appointed Chief Inspector at the same precinct. I have to say that the show surprised me, is impressive, and off to a great start. I had expected similarities between Signal and Tunnel, and although it leans more towards being Tunnel-like, there are no fish out of water antics and overdramatic culture shock segments. 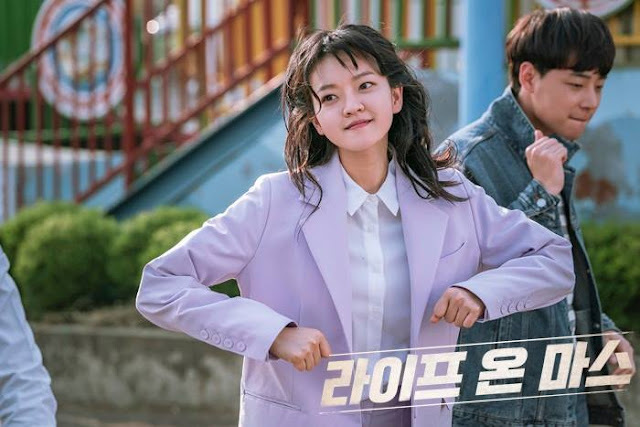 That's probably largely contributed to the fact that this is a remake of a popular UK series so it's not as typically expressed in the way an original K-drama would be and by that, I mean our main lead doesn't flounder around in self-pity or has a mental breakdown because of the shock from time travelling. Although this is justified (who wouldn't freak out if they were suddenly in a different era?) 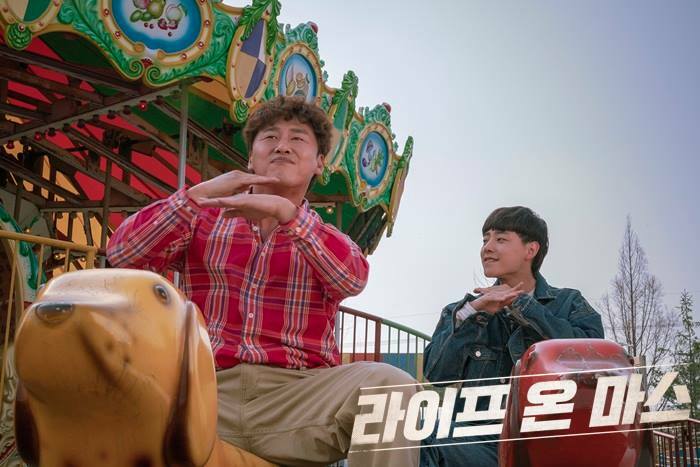 we've seen it on so many occasions that it's nice to see a drama that delves right into things and gets the ball rolling. He has his moments, but they don't make up a large portion of episodes 1 or 2 and I can appreciate the show's effort to focus on the Investigation Team and the people who form it. Han Tae-Joo stays true to his character and adapts to his surroundings while still bottling up his panic of being stuck in the past. He's not some eccentric genius either, but more of an intelligent introvert with a strong dislike for people, and that clearly comes across in the show. He still respects others snd keeps his emotions in check, embodying the perfect professional attitude without odd behavioural traits or habits that make up his personality. 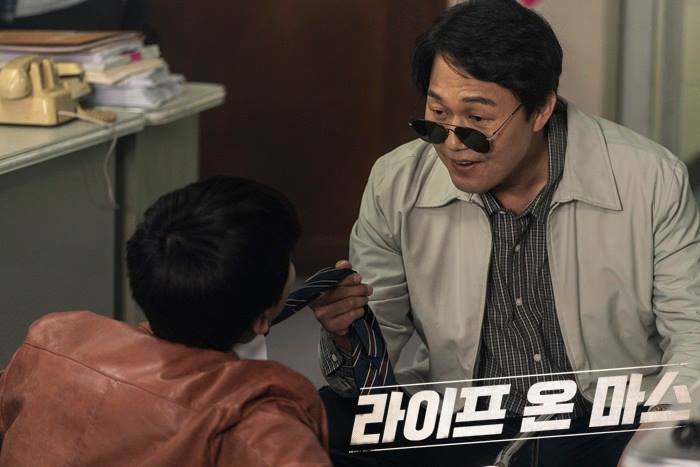 His character is so likeable despite how reserved he is because he is cold and independent, but his desire to catch criminals and simply do his job correctly is admirable. 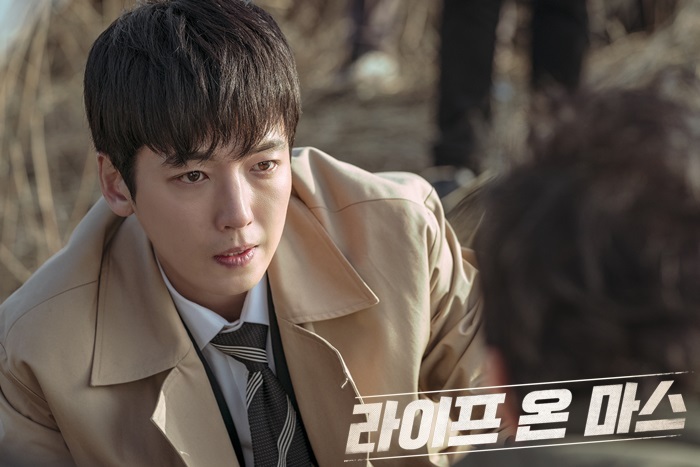 He's depicted less fictitiously since the fictional aspects are heavier in the time travel elements of the drama, so the characters really add realism to the show and allow it to intersect genres of a Detective Mystery with Sci-Fi and Time Travel. And it's quite refreshing to see someone who is considered 'smart' and 'brilliant' without them being extremely odd or possessing an air of superiority since the real world just doesn't operate that way...for the most part. 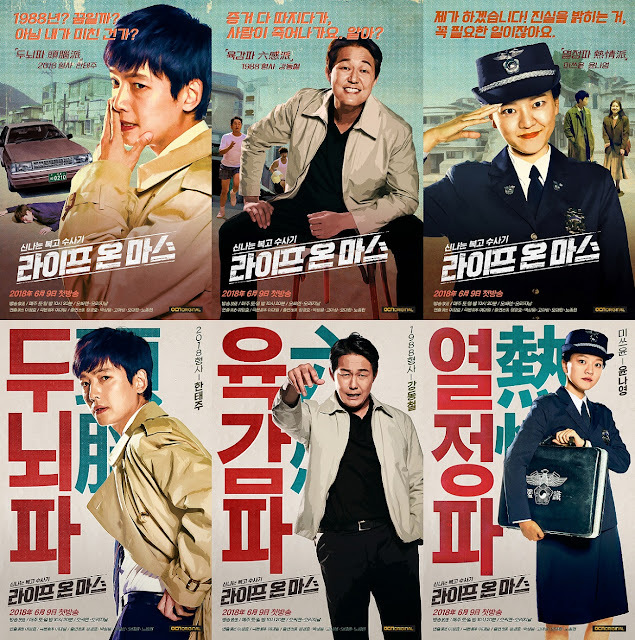 The cultural differences are loud and clear not only in how different Police procedurals were during that period, but how Detectives went about investigating with nothing less than wit and connections with people around them. For someone who relies on evidence and technology, an introvert like Tae-Joo will most likely have a drastic character change when it comes to his views on people and forming relationships with others whether it be coworkers, witnesses, or a coffee shop owner. 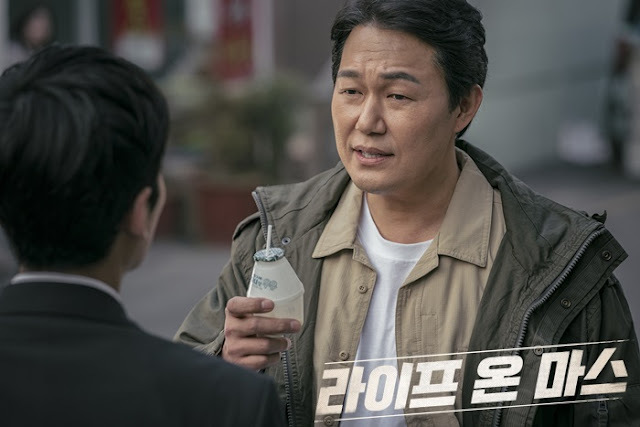 His stark opposite is Kang Dong-Chul who relies on instinct and his fists, intuition being his guide. He's unintelligent, rough around the edges, and quite aggressive as well as aggravating. 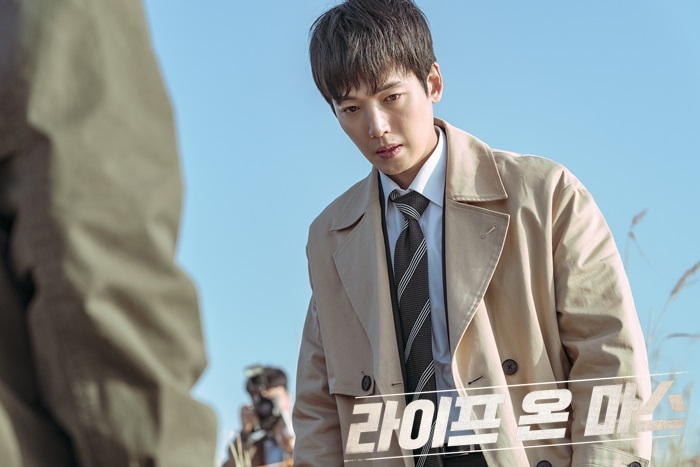 He does genuinely want to solve cases at least, and can act as a proper Captain when things get serious so his clash with Tae-Joo as well as their teamwork is fairly entertaining to see onscreen. I give the drama credit for not always giving us moments of complete opposition with unnecessary fights or constant bickering since it already hints at their growing friendship and how they'll be as partners solving crimes. The biggest difference (other than the obvious technological and investigation factors) that intrigues me is how our female Policewoman is treated. 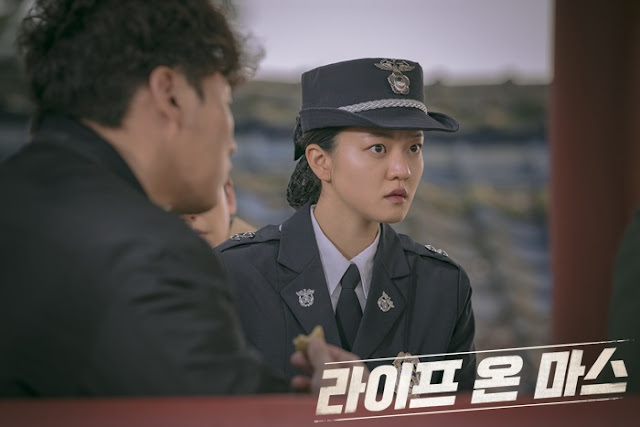 Go Ah-Sung does an incredible job of expressing Yoon Na-Young, a woman who swallows done her ambitions and talents because of a misogynous society and the men around her who don't take her seriously, simply demanding cups of coffee and having her run errands. She's a Psychology major dropout but her knowledge and investigative abilities make her an asset, yet only Tae-Joo sees it and acknowledges her for her opinions and insight. Compared to Tae-Joo's ex-fiancee in the present who's a strong-minded and successful Prosecutor respected by her male colleagues, the contrast between these two women says profound things. I'm also fond of Tae-Joo for not converting to the notions held against women of that era, since he takes Na-Young's position seriously, treating her like a Police officer instead of some empty-headed errand girl. So yay for our modern man! 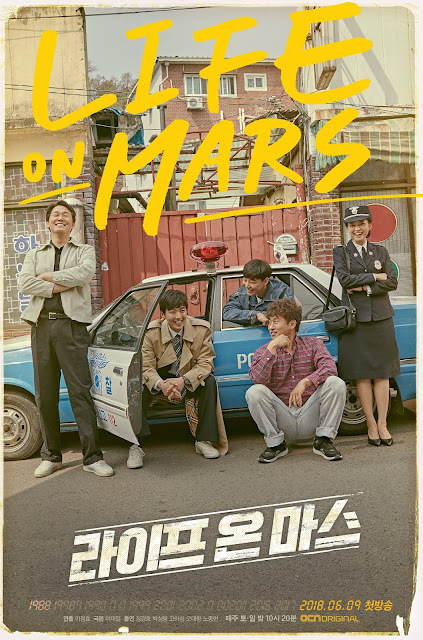 And this female narrative also differentiates Life on Mars from other dramas with similar concepts, giving us a real and relatable character to connect with. Overall, I'm not sure how the drama compares to the original UK series or even the US series since I haven't watched either of them. 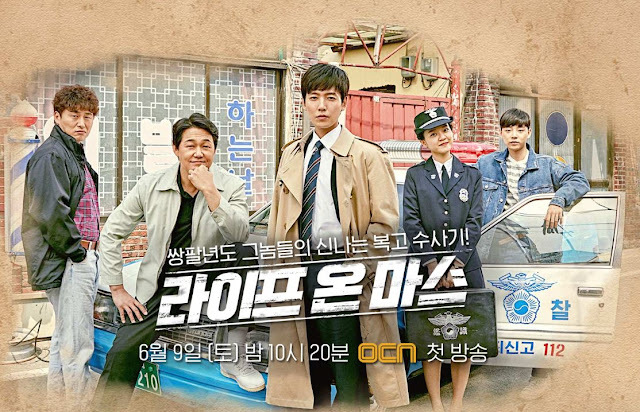 From what I've read of the synopsis of both shows, the Korean remake seems to blend components of both while interjecting its own colours into its rendition. I think its done a great job and choosing a year that isn't 1973 like the original series was a smart move. 1988 and the mid to late 80s as a whole were significant for South Korea in relation to politics, economy, cultural changes, and advancement.1988 was the year of the Seoul Olympics, so that time frame resonants with many Koreans and can easily be received by audiences. Plus who doesn't love the 80s? The psychological elements also make audiences question along with Tae-Joo if what he's perceiving is truly reality. 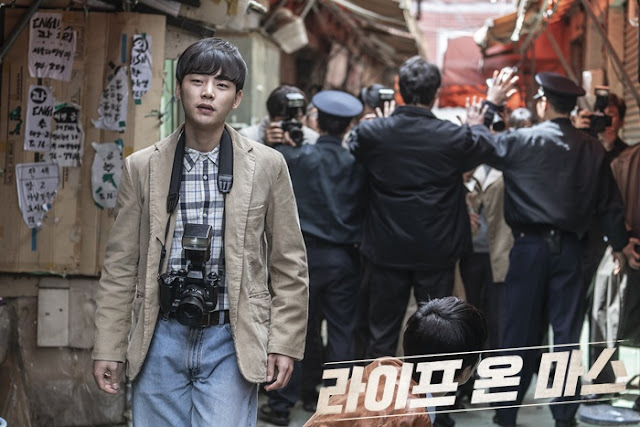 Whether he actually time traveled or is dreaming remains to be the big question, and this ambiguity really draws the line and separates Life on Mars from other K-dramas that have showcased time travel since the audience never questioned the character's reality. It was all clear-cut and dry for us but this show makes us question everything Tae-Joo experiences so the drama also explores themes that make it a psychological thriller of sorts. The production of the drama makes it an even greater watch since the sets, costumes, design, and cinematography all play a part in bringing 1988 to life. Nothing about the drama's production is tacky or lacking and gives a vibrant and smooth finished product. I feel like I'm watching a movie instead of a cable network drama so there's definitely a high degree of thought and care going into this. The pace of the drama really makes it 'smooth' since it gives us a lot of material but still withholds vital information in order to give us decent cliffhangers and have us wanting more, making sure we're there with Tae-Joo during every step of his surreal world. Since my review of this can't go into great detail in comparing the drama's counterparts, my take on this as a K-drama on its own is that it's solid. 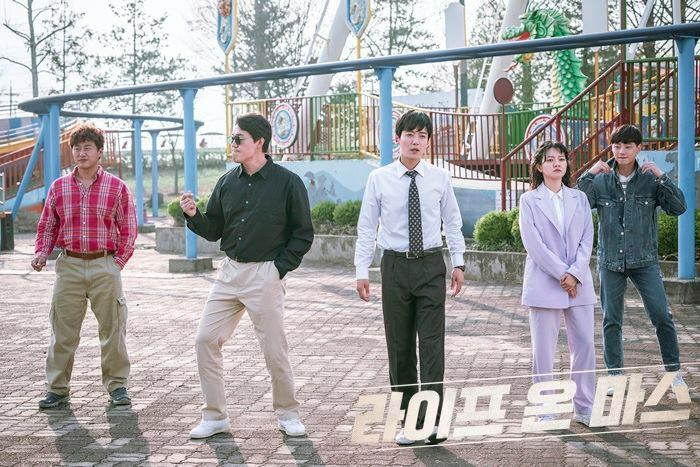 The cast is perfect and all give the right amount of maturity and vibrancy to their characters while the drama itself delivers in giving us a satisfying premiere. This is definitely going to be a part of my weekends and I can't wait to see what happens next.